In a medium bowl, mix Tuna Creations® and salsa. 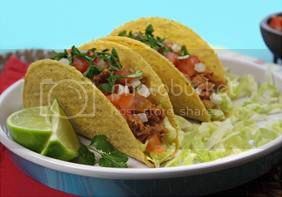 Evenly fill shells with lettuce, Tuna Creations® mixture, onion, tomato, and cilantro. Yum!! In a sealable container, mix Tuna Creations® with ranch dressing. 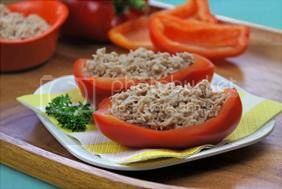 When you're ready to eat, fill pepper pieces with tuna mixture and enjoy!